You may want to discuss with your students how different types of disturbance affect ecosystems, and how they alter ecosystem functioning. 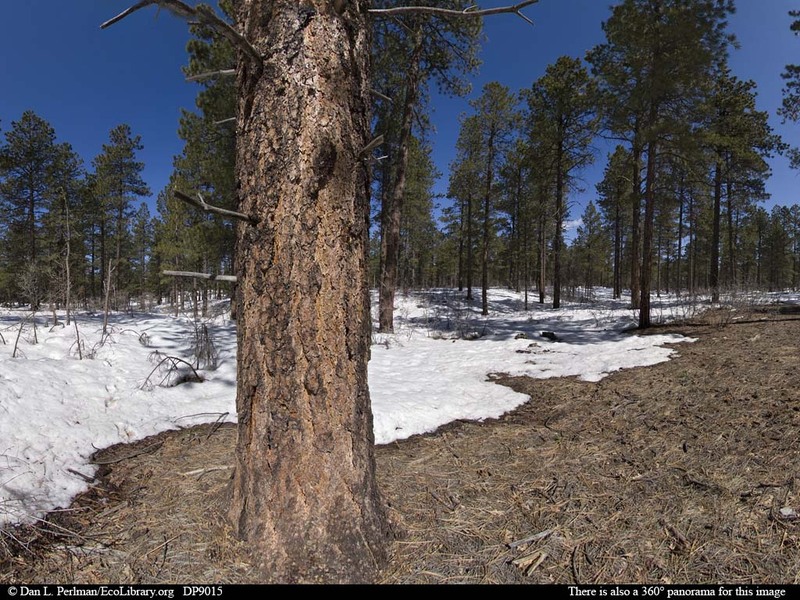 The trees in this high elevation forest (~7,600 feet or 2,300 m) are almost entirely ponderosa pines. This type of forest tends to burn on a regular basis, every few decades or more frequently, unless humans suppress fires.